Driven by high moral and professional standards, Ms. Esnault-Pelterie has spent the better part of four decades solidifying her reputation as a leader in the financial world. She considers the greatest highlight of her career to be her rapid advancement through the corporate ladder, which was no easy task for a woman pursuing a career in finance. Despite her ambitious attitude, Ms. Esnault-Pelterie has been continually recognized for her loyalty to her client base, as well as the banks she serves. Throughout her 35-year career, she has only ever worked for two banks: American Express Bank in Paris, and Schroder & Co Bank in Geneva. Noted for her expertise in marketing and private banking, Ms. Esnault-Pelterie first discovered her passion for the banking industry through building relationships with clients. For the past year, she has served as a partner of wealth management with Mantor, where she is responsible for a wide array of tasks, including investment portfolio management, as well as maintaining client relationships. As she moves forward with her career, Ms. Esnault-Pelterie hopes to continue growing her client base while maintaining successful relationships with previous clients. 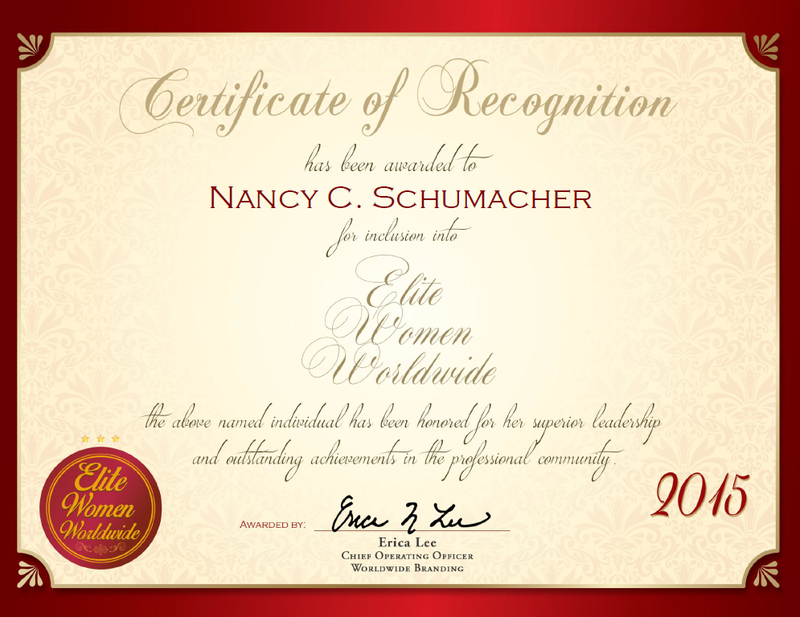 Committed to excellence, she attributes her ongoing success to family support and hard work. Ms. Esnault-Pelterie was recently honored as the Renaissance Woman of the Year, and holds a master’s degree in Russian and East European Studies, which she received from Yale University.